1,368 square feet with an additional 161 in finished basement, 2 bedrooms and 2.1 baths. Open floor plan from the kitchen to the living and dining rooms makes for easy entertaining. Wonderfully updated kitchen with stainless appliances and granite counter tops. 2 large and bright bedrooms upstairs along with 2 full bathrooms. 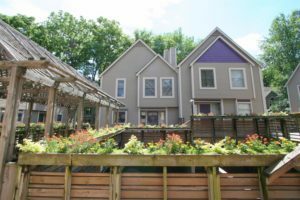 Complete with your own private deck surrounded by greenery. Contact The Bouma Group Realtors, at 734-761-3060 or email info@bouma.com to schedule a private showing today for 661 N 5th Ave! View photos and amenities for Wickliffe Place Condos here. Due to the small size of the Wickliffe condo complex, there aren’t many sales annually. There are currently 0 condos listed for sale and so far this year, 1 unit has sold. The last sales occurred in 2012 when 2 units sold. They had an average sale price of $390,775 and average price per square foot of $288.00. The unit that sold this year had an ASP of $500,000, up 28%, and A$SF of $365.00, up 27%. To learn more about Wickliffe Condos or to be notified when new listings become available, contact us at The Bouma Group at 734-761-3060 or email info@bouma.com. 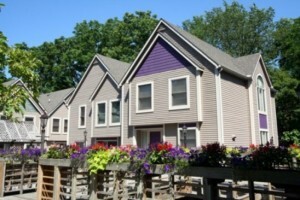 See more Ann Arbor Condos here! Downtown Ann Arbor Condo Market Needs Inventory! Inventory for Downtown Ann Arbor Condos is dangerously low. Now is the time to get top dollar for your unit! Call us at The Bouma Group for a market analysis at 734-761-3060 or email info@bouma.com. 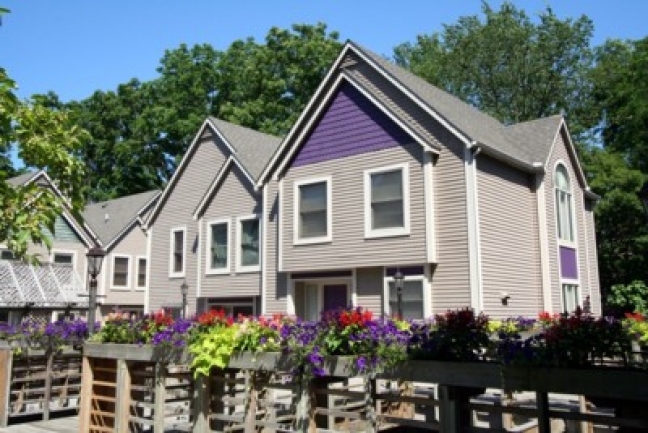 View all Ann Arbor condo complexes here.